Emakina adds three more awards to its list of international recognitions. 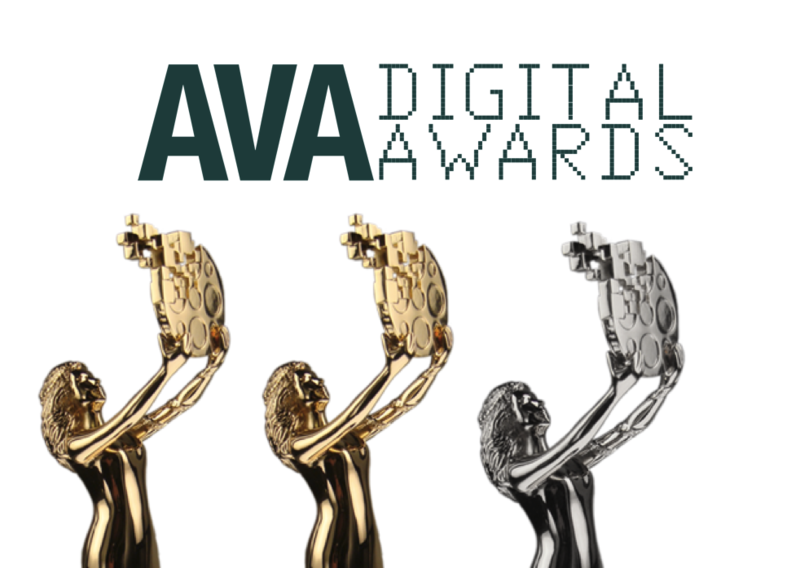 This time the triple win occurred at the AVA Digital Awards, an international competition honouring digital excellence strategy, branding and creativity, with entries from across the world. The AVA jury gave a Platinum Award to the Jaeger-LeCoultre ‘On your wrist’ experience, crowning it ‘Best Augmented Reality Project of the Year’. Emakina’s Belgian and Swiss teams designed and created the AR application, letting you try on ‘virtual’ watches, by simply putting on a paper bracelet on your wrist and holding it a under a tablet in a display booth. Emakina’s ‘Motion’ team won two Golden AVA Awards, for video productions created for Philip Morris International, as part of the website www.pmi.com. Both videos received high scores for their content, execution, implementation, and a very positive rating for the overall experience. The ‘Unlimit Yourself@PMI’ production won gold in the category ‘Recruitment Video’. It introduces the company and its dynamic work environment, focusing on people and showing their enthusiasm on the job. A second Golden AVA Award went to the video team in the category ‘Corporate Image’, for the production on ‘Investor Relations’.